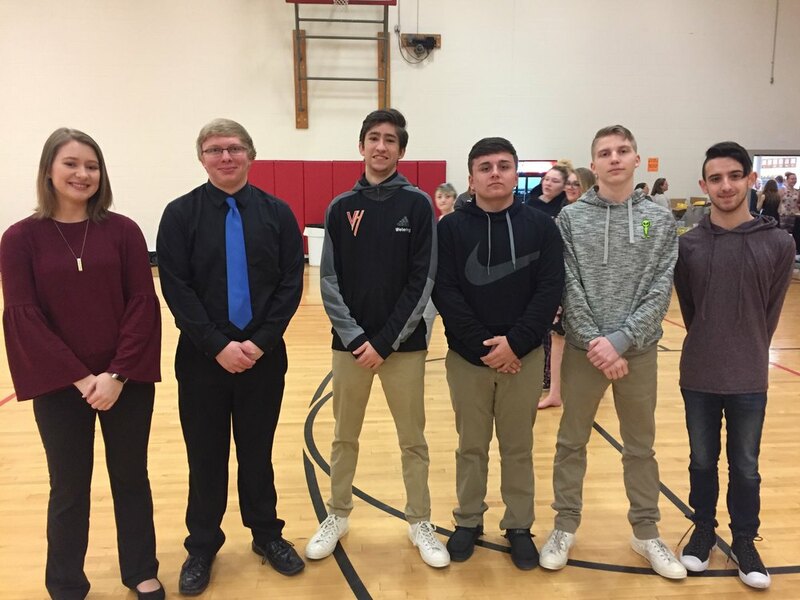 Yesterday, some of our Viborg-Hurley music students traveled to Yankton to participate in the Solo and Small Ensemble Contest. Cassidy Sayler and Madison Hansen received division 1 ratings. Then men's group, which consisted of Gentry, Conner, Carter, and Elias earned a division 4 rating. Great Job to all of you and our music teacher, Mrs. Katy DesEnfants. We are very proud of each of you.